Adobe has released Lightroom Version 5.7.1 The new software corrects a few bugs and provides additional camera raw and lens profile support. 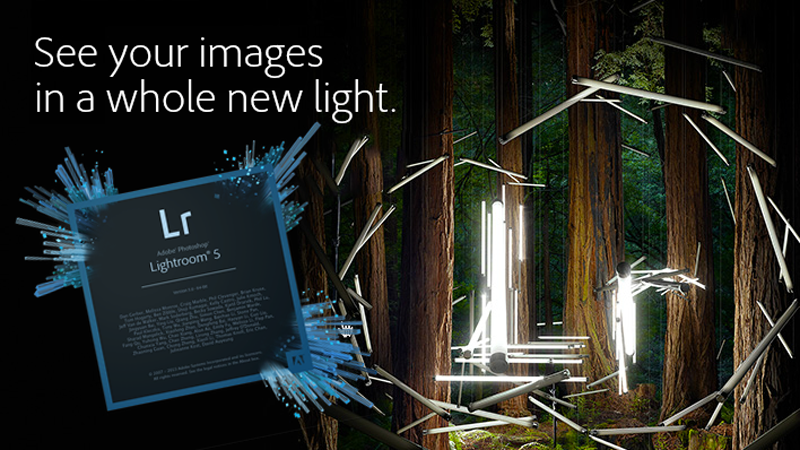 Click on the links below to download the latest version of Lightroom. Canon Full Frame DSLR With 50+MP Sensor?